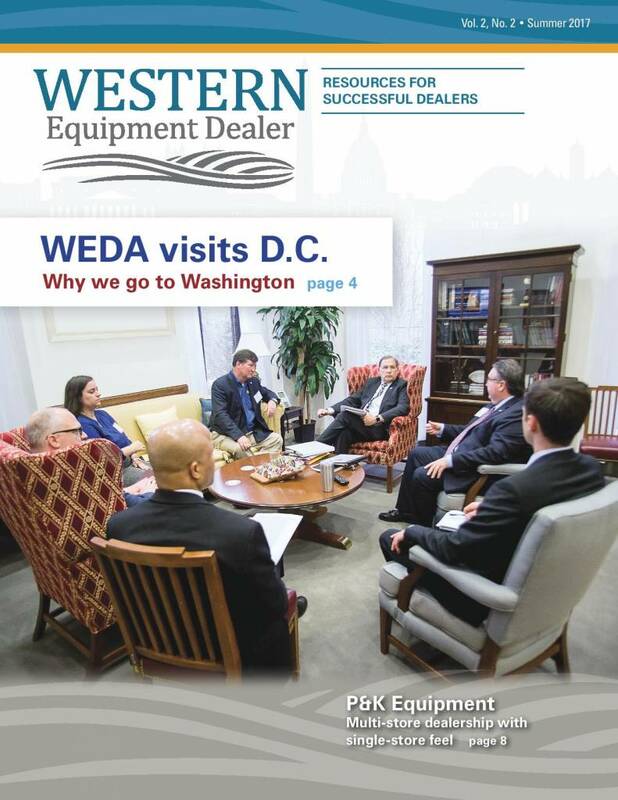 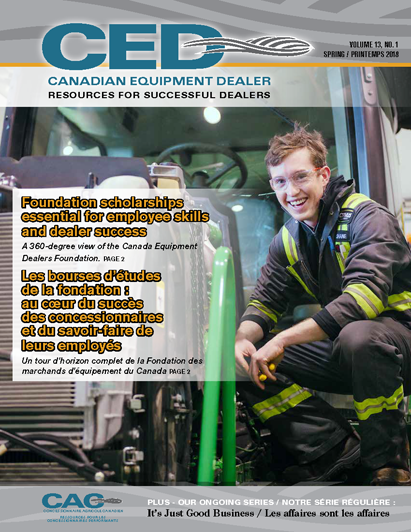 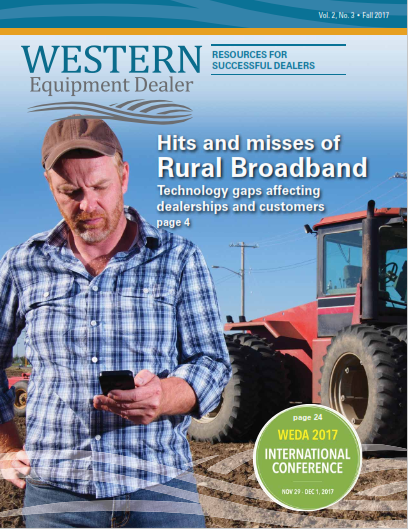 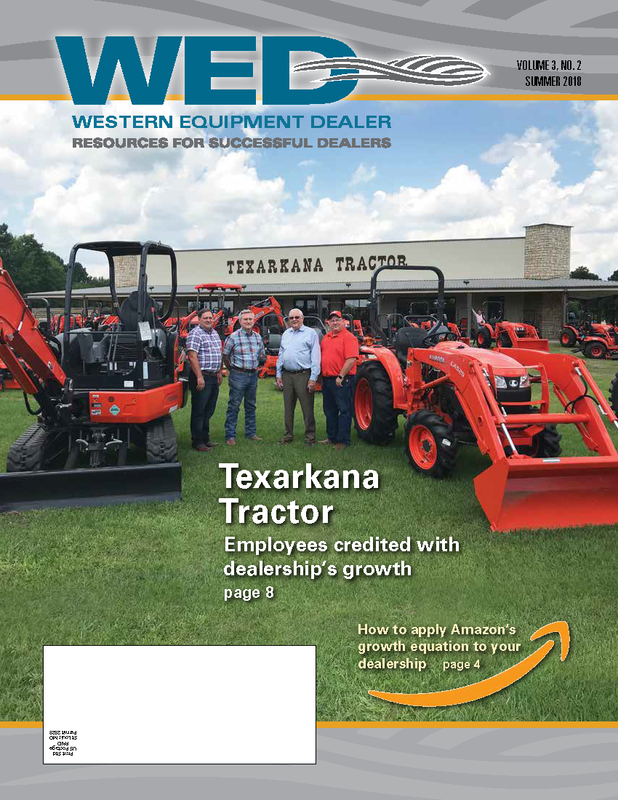 Western Equipment Dealers Association publishes two industry magazines: Canadian Equipment Dealer (CED) and its new counterpart, Western Equipment Dealer (WED) – for U.S. dealers. 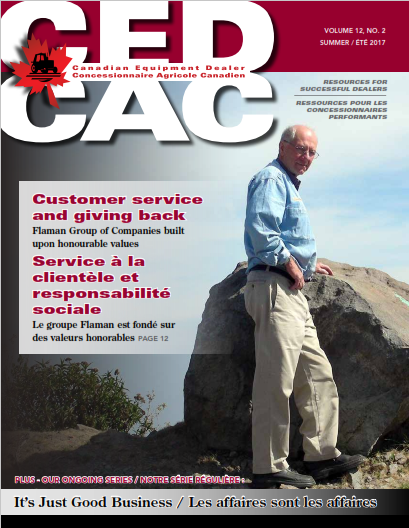 Both magazines are published quarterly and are mailed to Association members and others in their service area. 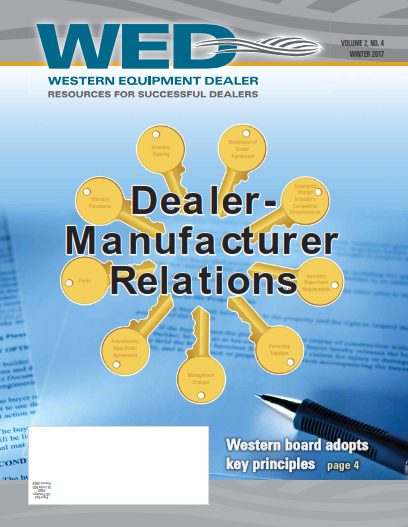 They feature many of the equipment industry’s most recognizable experts in dealership management. 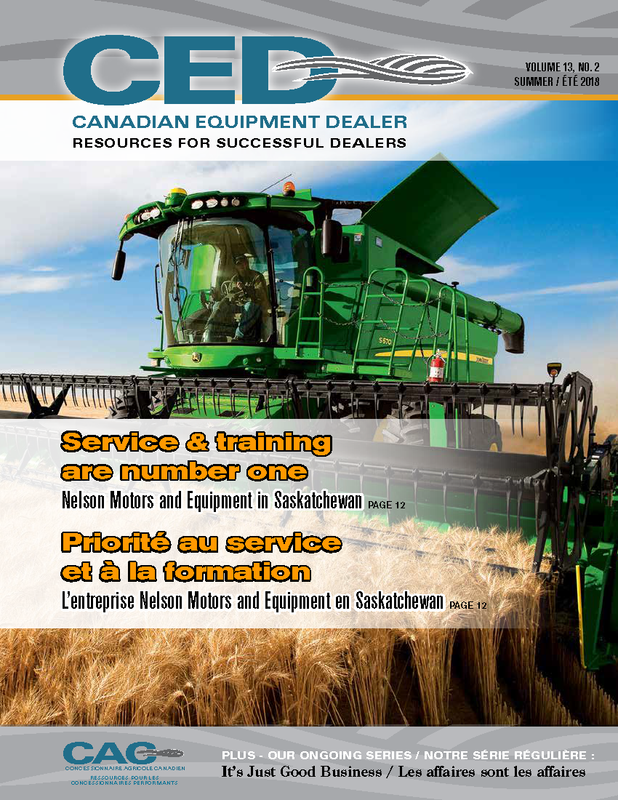 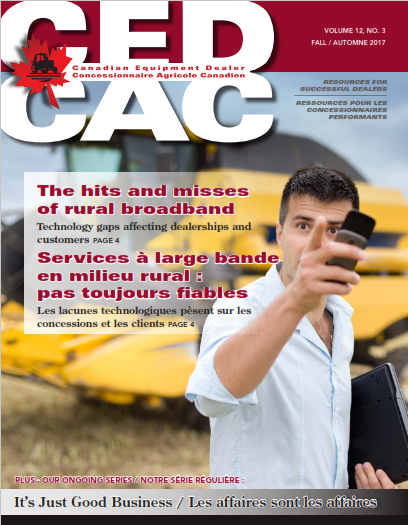 Consider advertising in one or both publications to extend your reach to key decision makers at agricultural, industrial, outdoor power equipment and hardware dealerships in the association’s nine-state service area (U.S.) and nationwide in Canada. 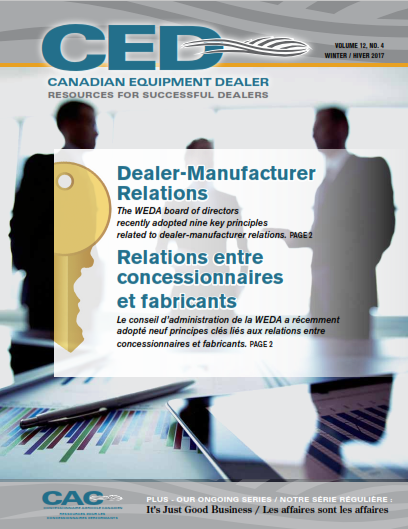 dealers who are engaged in association and industry programs to achieve excellence in all facets of their operations. 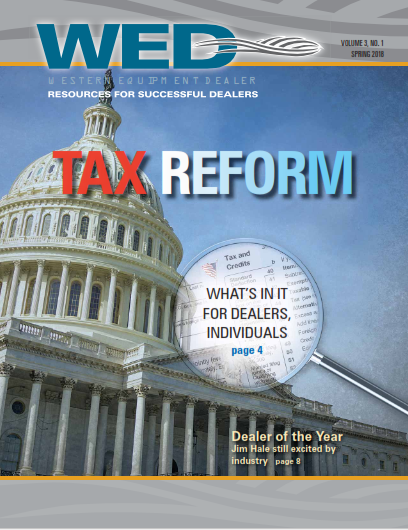 Quarterly issues of the WED and CED offer profiles of successful dealerships, management perspectives from top industry analysts and consultants, industry trends, and updates about regulatory and legislative activity that could have an effect on how dealerships operate in the future.